Having a hard time understanding women and their needs? If yes, what you have before you is so much more than your regular eBook. 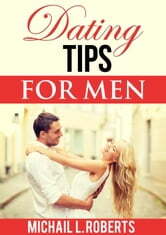 It is a book that answers all the questions you've ever had and you will ever have as far as it concerns dating. From how to approach women to how to start conversations, how to act, dress and speak, how to get out and stay away from the friend zone, how to keep ladies coming back for more and so much more. Studies show that about 80% of men have at one time or another had issues concerning dating women. Meaning that 8 out of every 10 guys struggle in this aspect of their lives. If you are one such, believe me when I say you no longer have to struggle. 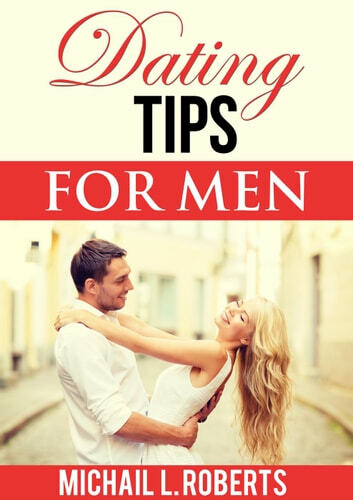 The tips within this eBook will provide you with all you need to confidently talk to and date the kind of women you have always wanted. The tips within this eBook have been tested and tried over and over again, and they are sure to work for you. If you are ready, grab this eBook without delay and see the kind of results you never imagined possible.